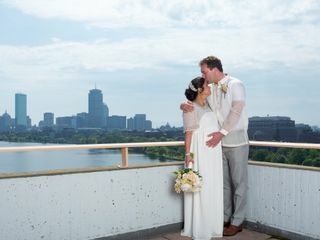 Hyatt Regency Cambridge is a wedding venue and waterfront hotel located in Cambridge, Massachusetts. The hotel is situated along the Charles River and offers picturesque views of the Boston skyline, setting the perfect scene for your wedding celebration. 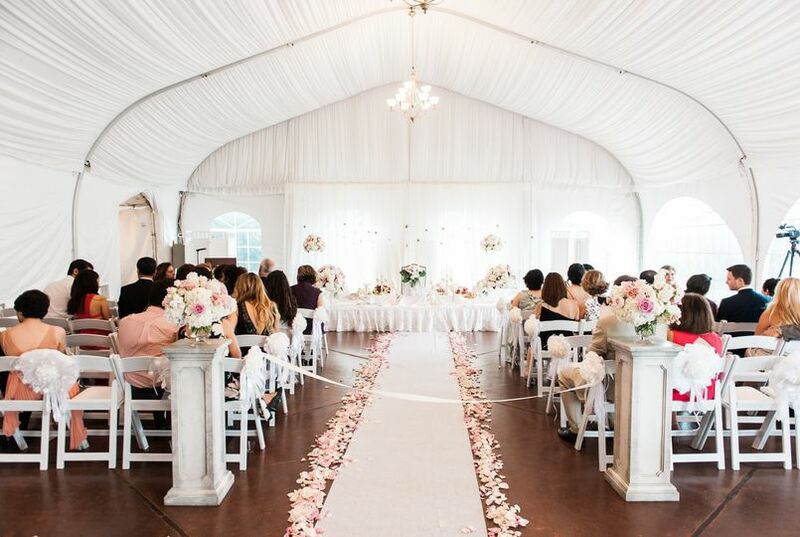 The hotel boasts 25,000 square feet of indoor and outdoor venue space for your bridal shower, engagement party, rehearsal dinner, wedding ceremony and reception. 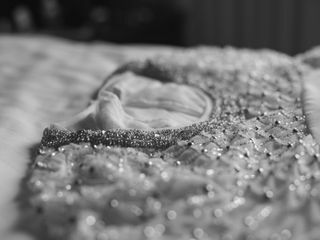 The wedding specialists will work with you to design an event that reflects your style. The banquet team and culinary team will create a custom menu that fits your tastes and preferences, while offering diverse cuisine options. 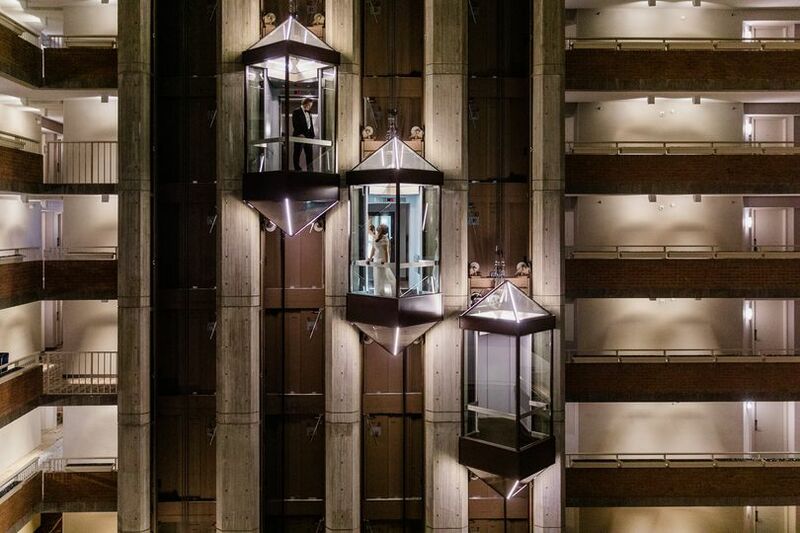 Hyatt Regency Cambridge can accommodate weddings of 50 guests and up to 500 guests. 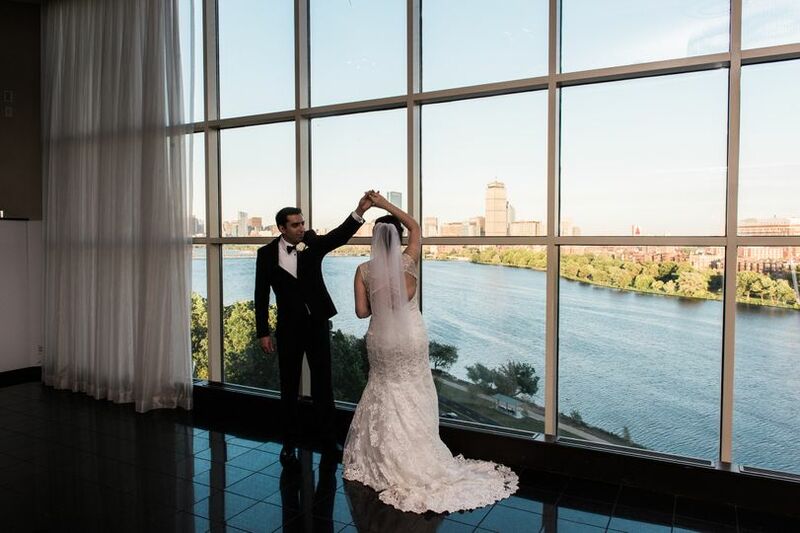 The Charles View Ballroom is a 2,000-square-foot ballroom on the 16th floor, offering panoramic views of the Boston skyline & Charles River with wall to ceiling windows. The ballroom can accommodate 180 or 350 for cocktails. 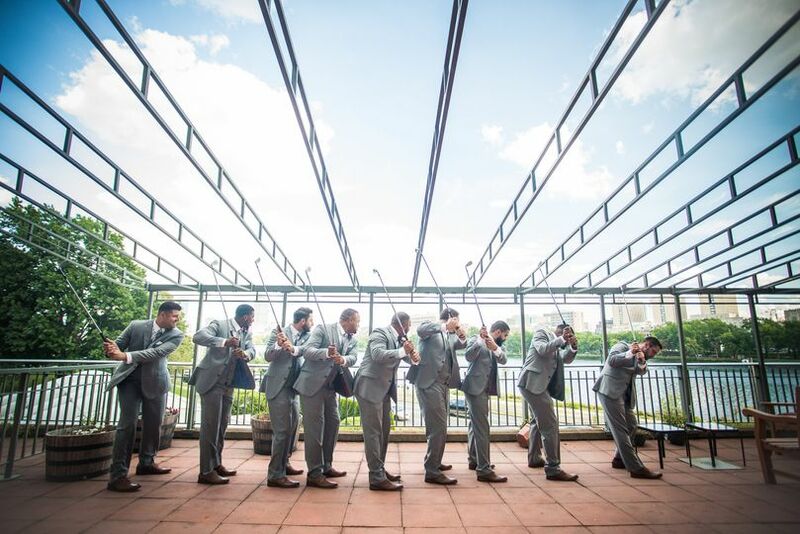 The courtyard is perfect for intimate outdoor ceremonies, accommodating up to 100. 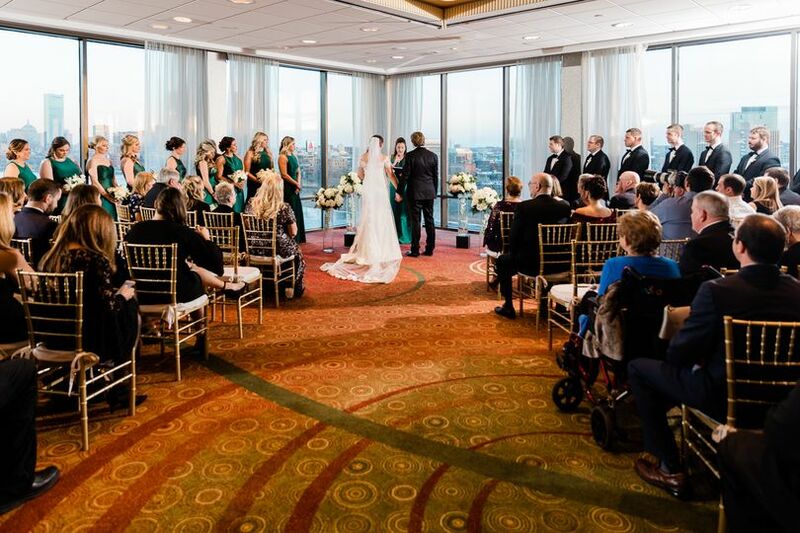 The President’s Ballroom can host 450 guests, and is an elegant event space with crystal chandeliers and soaring ceilings. 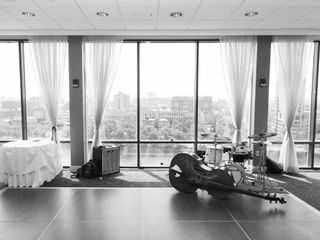 The Empress Ballroom on the 14th floor offers beautiful views of the city skyline, and has two outdoor patio areas. 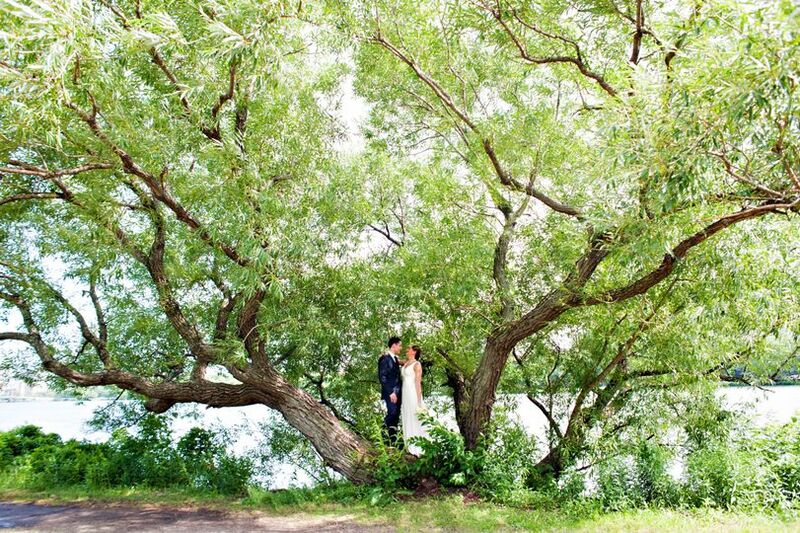 The Riverside Pavilion is an outdoor tented space along the river that can accommodate 150 guests. 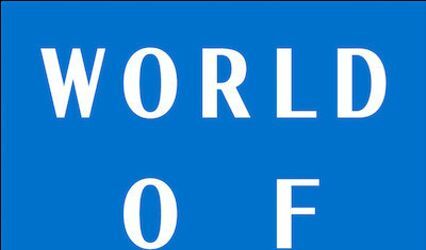 The hotel also offers 470 luxurious rooms for overnight accommodations for you and your guests. 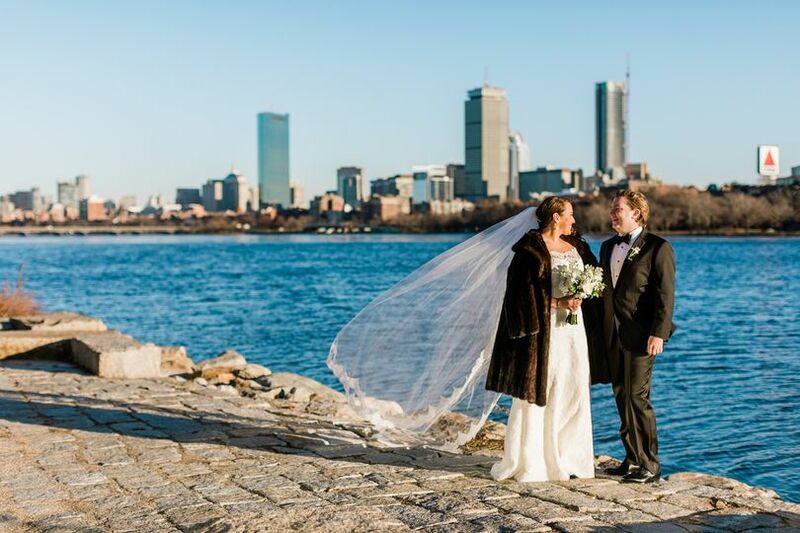 My wife and I fell in love with the Empress Ballroom and the amazing Boston skyline views! 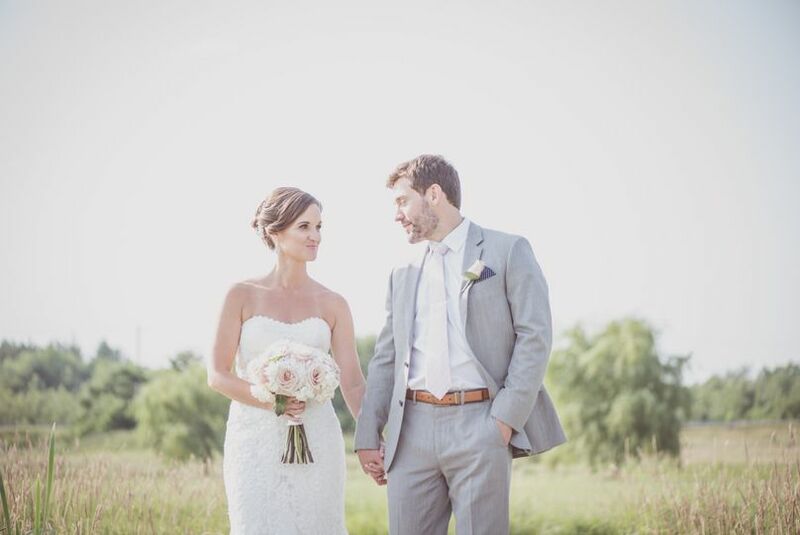 Ashley and the entire Hyatt team helped us create a wedding that was beyond our expectations! Prior to meeting with Ashley and her team, we did not have positive experiences with venues and wedding planners. 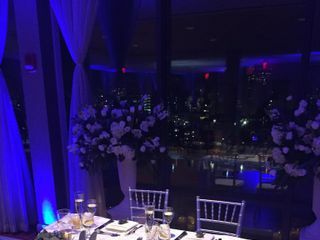 The Hyatt welcomed our vision of OUR wedding and embraced the celebration of two women! We can not speak highly enough of Ashley and her team and if we could give the Hyatt 10+ stars we would! Thank you for everything from the first initial contact, to the details of the day...we are so impressed and our guests (and us) are still talking about it! 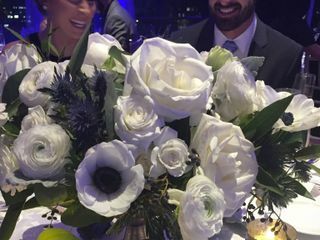 As a bride, the wedding planner, Ashley, paired with the beautiful venue truly made the day stress-free, fun and beautiful! 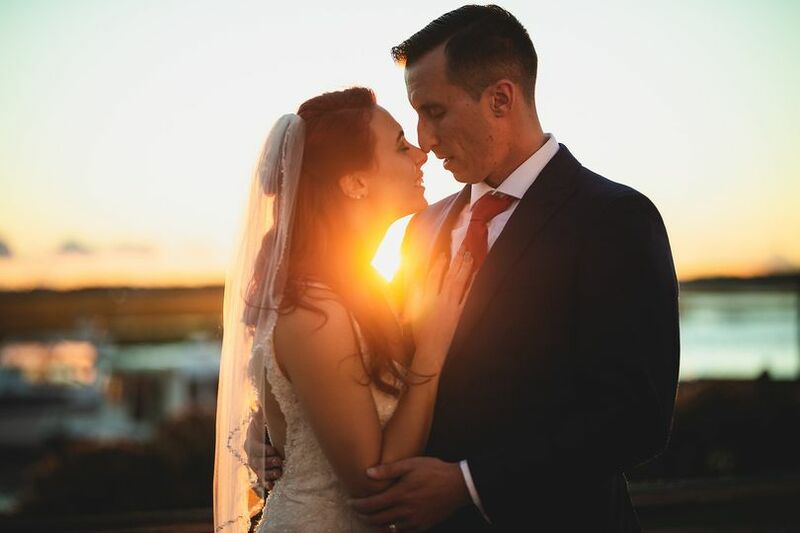 I have absolutely no regrets about choosing the Hyatt for the wedding and Ashley made the experience seamless and enjoyable. The view, the staff and food was exceptional! If I could give it 6 stars I would! The Hyatt far exceeded our expectations! Everything was just perfect and our guests still rave about the food and the beautiful venue. Ashley was such a pleasure to work with and truly went above and beyond to make sure we had our dream wedding. Even prior to the wedding day, Ashley made planning the wedding such a breeze and was always attentive, responsive, and accommodating. We definitely could not have pulled off our dream wedding without her! The entire staff at the Hyatt were also amazing. Everyone was always so professional, friendly, and made us feel special from the moment we first walked into the Hyatt to visit the venue. In particular, the bartender Maureen was such a joy to have at the bar. 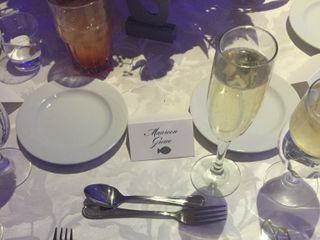 Our guests still talk about how sweet she was and how good her cocktails were! 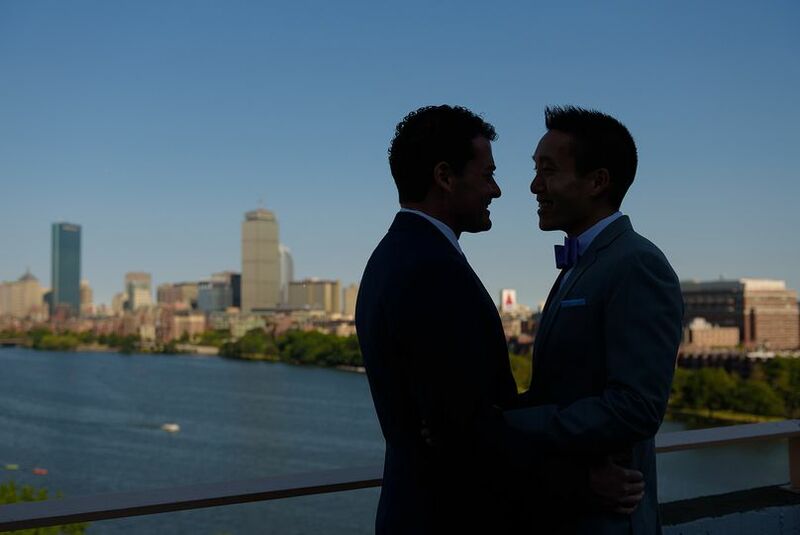 Thanks Hyatt for making our wedding unforgettable! 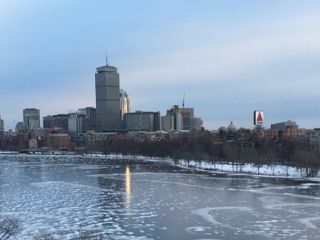 Definitely recommend the Hyatt to anyone getting married in the Boston area! 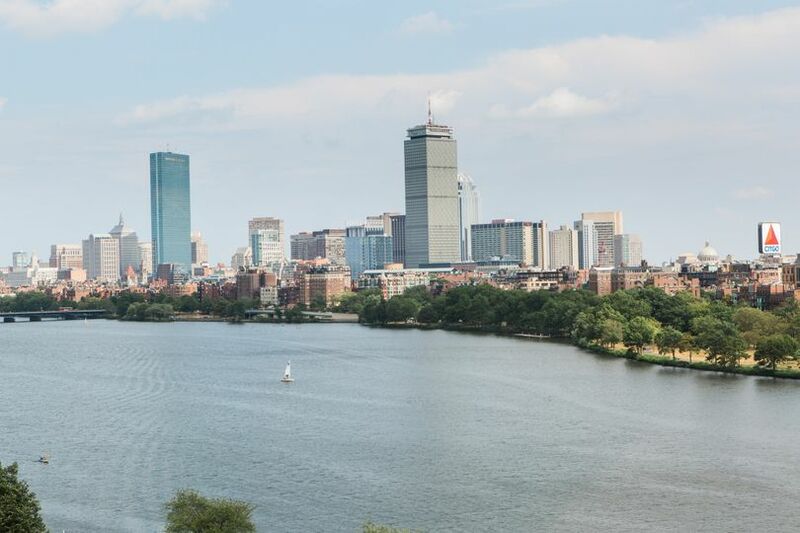 What a stunning venue with a breath taking 180 degree view of Charles river. 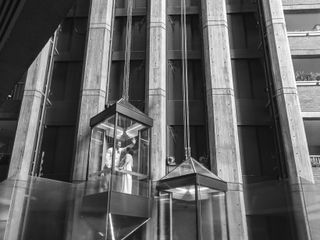 My client&apos;s engagement image was projected on the open area that&apos;s about 10ft tall, where all of their guests could clearly view it when riding on the glass elevator. Ashley the event manager was very on top of all the details. She was kind, professional, organized and fun to work with. 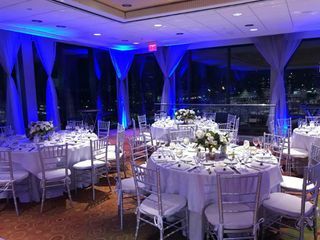 Thank you Hyatt Regency Cambridge for maintaining such a wonderful place for weddings!